Most young players these days spend their days and nights playing games on popular online gaming sites including Facebook. Like every one else they too want to be ahead in the race and that's what make them play again n again just to get on top of it. However you don't have to struggle so much to get on to the top of these games. You can use bit of hacks with right tools to get what you want and beat all of your friends. Video game hacking is easy, flash game hacking is easier. You only need a right set of tools & some time to do that. In this quick and easy tutorial I will show you how to hack the Crazy Taxi (Carzy Cabbie) game on Facebook, Orkut or any social networking website. Internet Explorer - yep..this is quite vulnerable to memory injections..thats why. Comes packed with windows. Once you have got the CheatEngine downloaded and running, you can now proceed with hacking game. 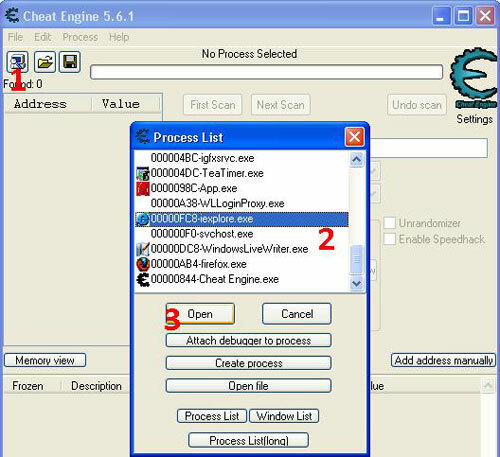 Now lauch CheatEngine application on your system, you will see the screen as shown below. 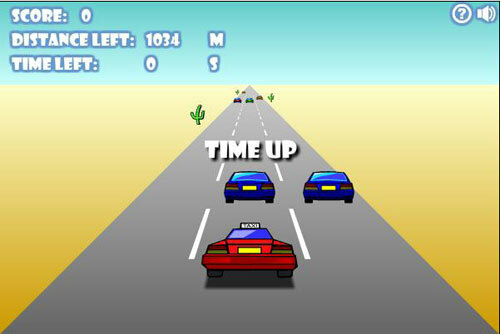 Now make sure as you do it you "KEEP PRESSING UP ARROW KEY", click on the play again link & voila.. 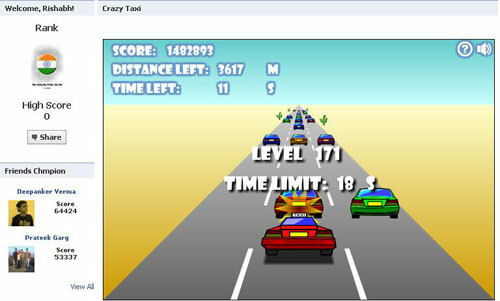 This hack works well on Crazy Cabbie, Crazy Taxi, their clones & more such racing games on Facebook. 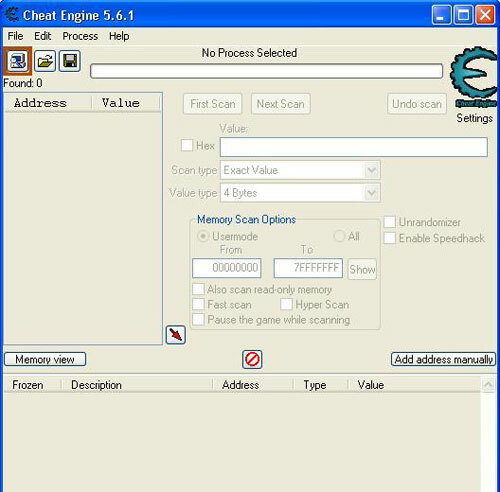 With little hack using the hacking tools like CheatEngine you can leave all your enemies behind. 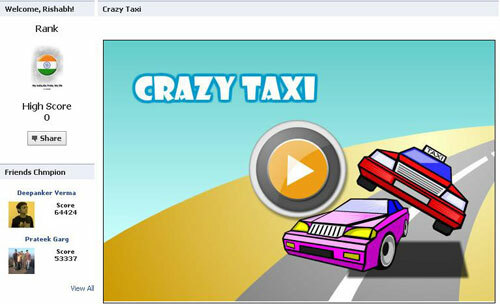 In this basic tutorial, Rishabh explains how to hack Facebook games such as Crazy Taxi using tools like Cheat Engine.